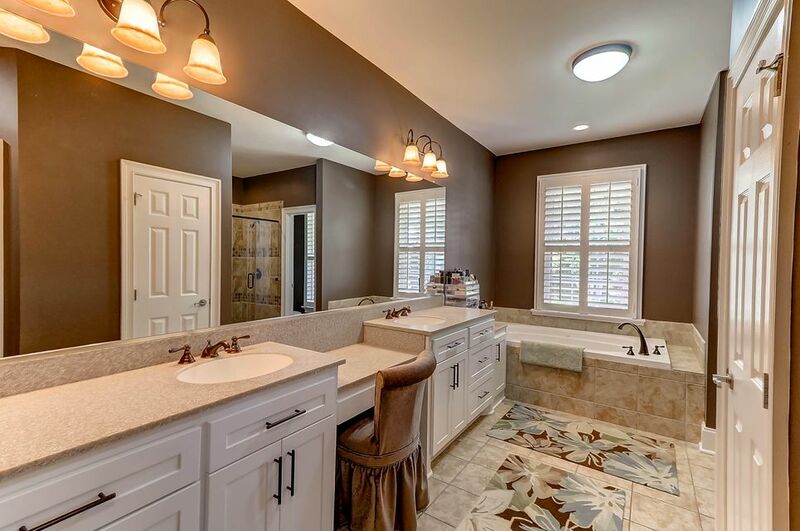 4377 Stoney Poynt Ct is a must see! 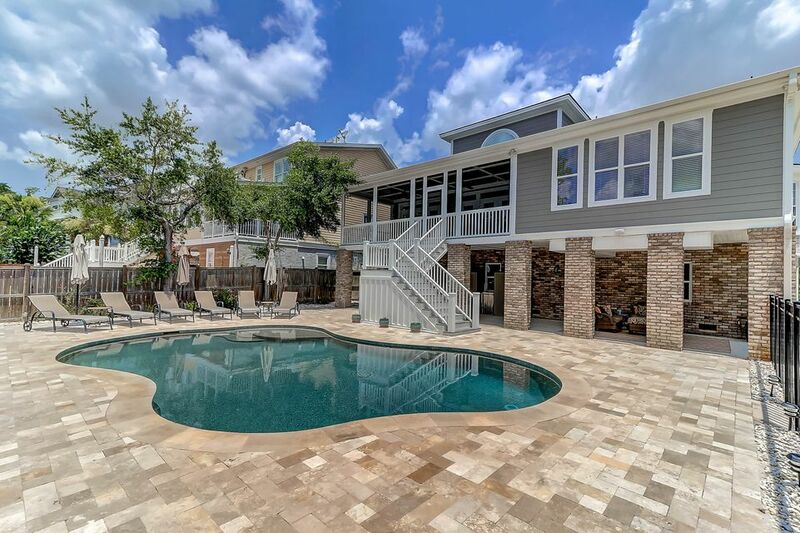 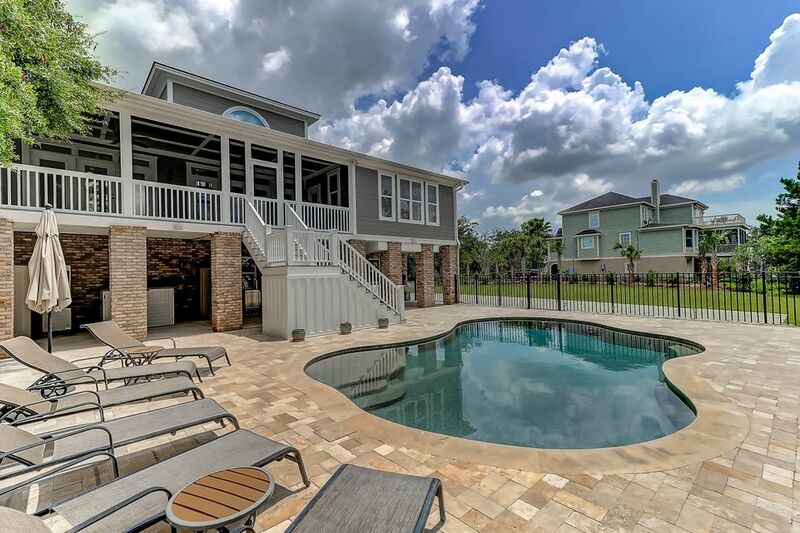 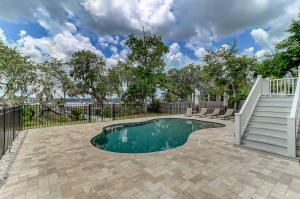 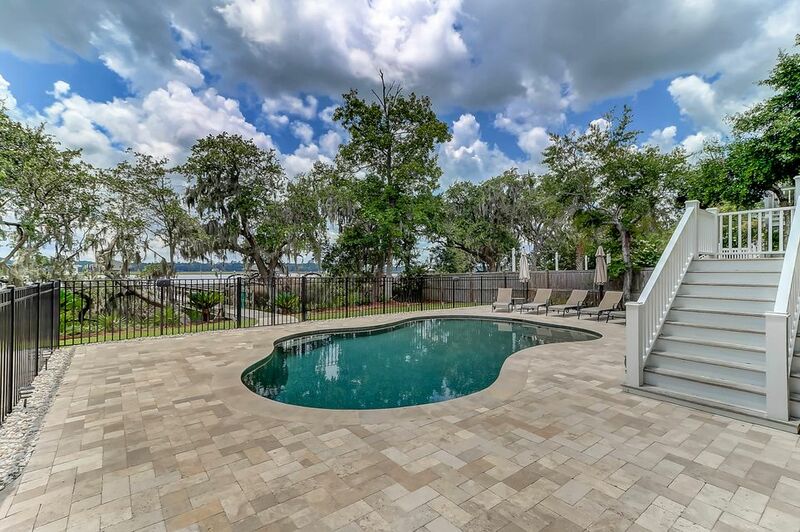 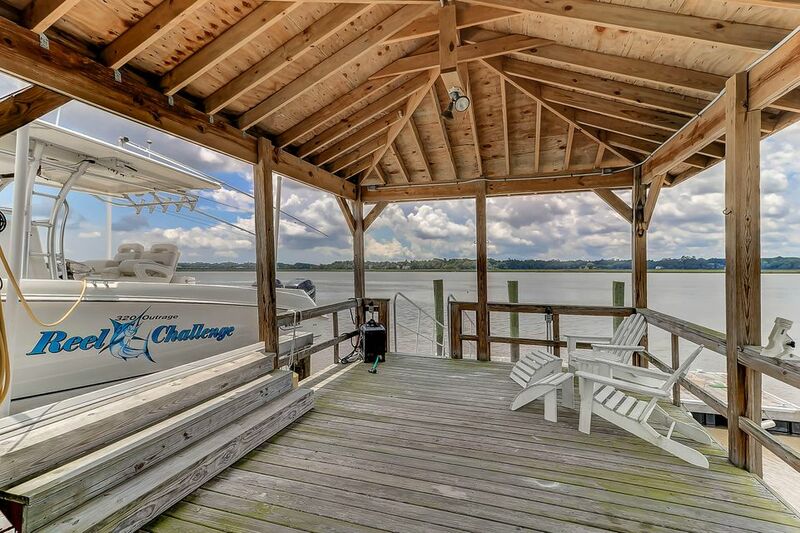 This is a custom-built waterfront home with a dock on TRUE deep water & a salt water pool. 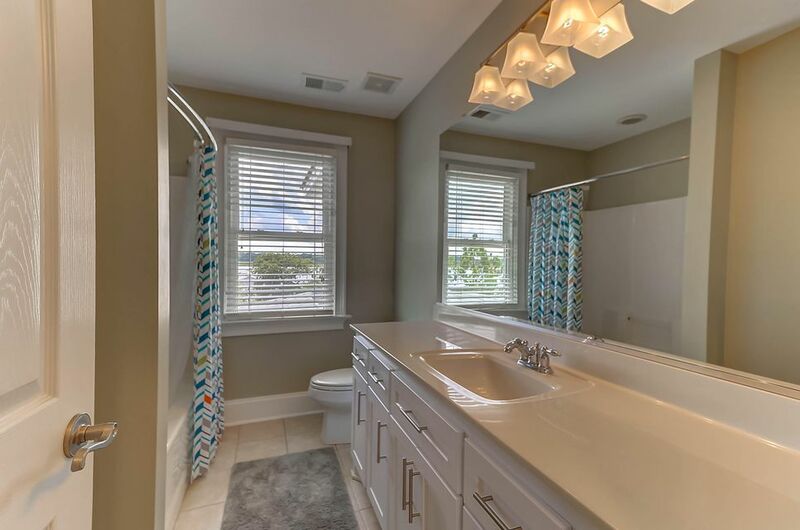 Located on a quiet cul-de-sac in a gated community this home is just a short distance to I526 and 20 min. 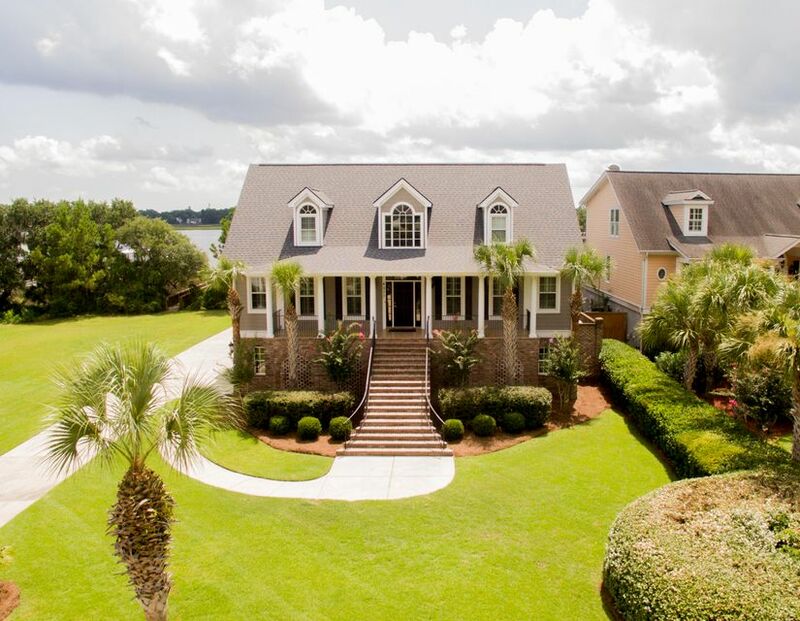 to downtown Charleston and the beach. 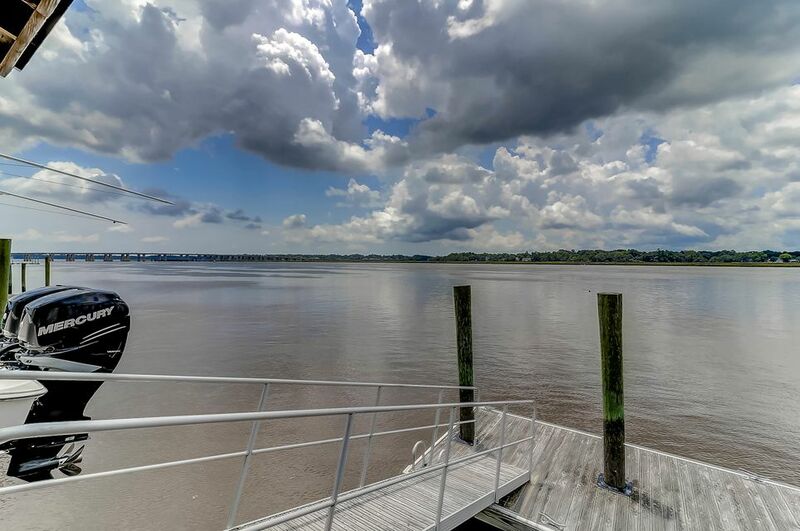 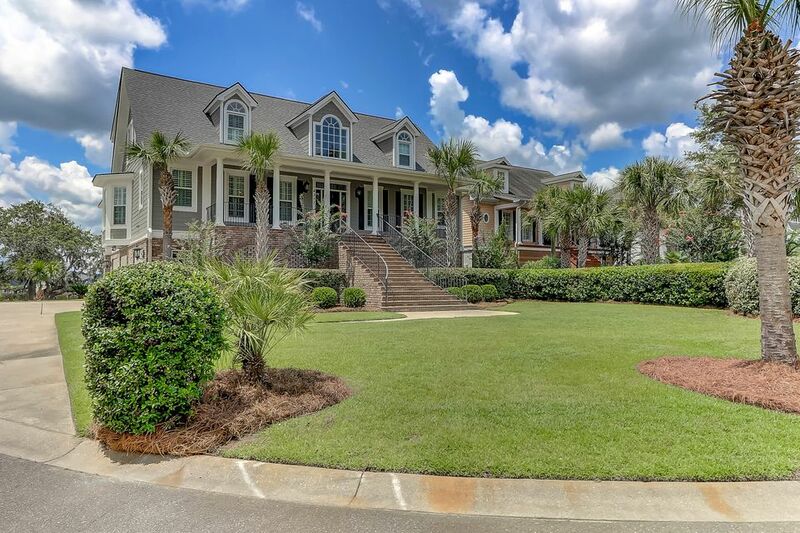 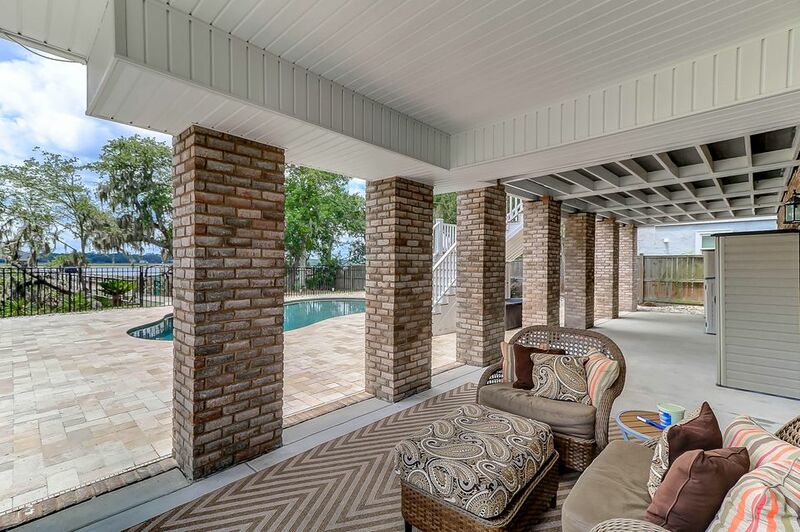 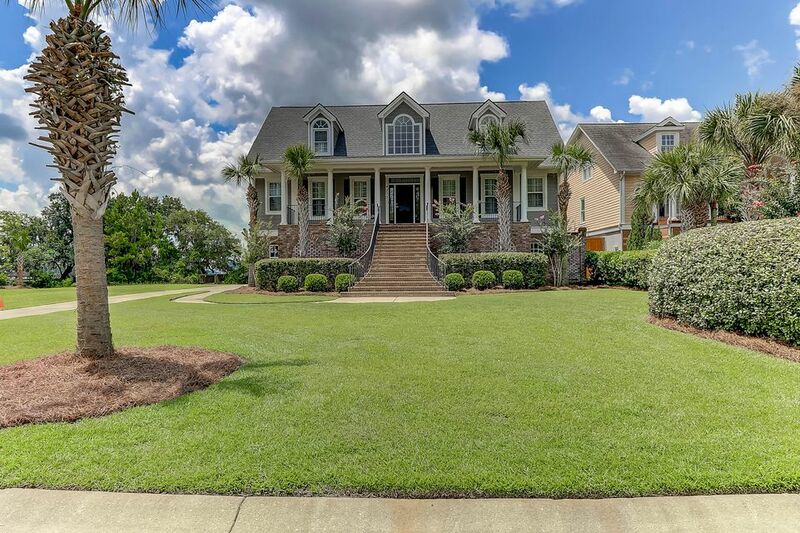 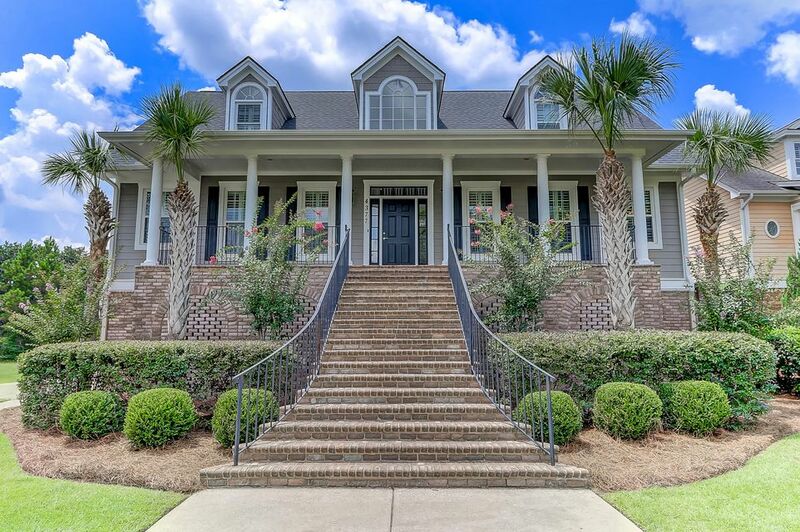 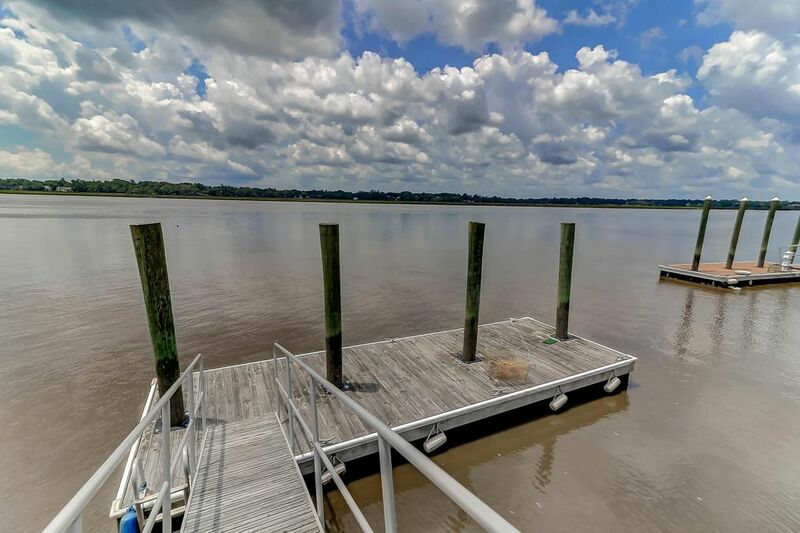 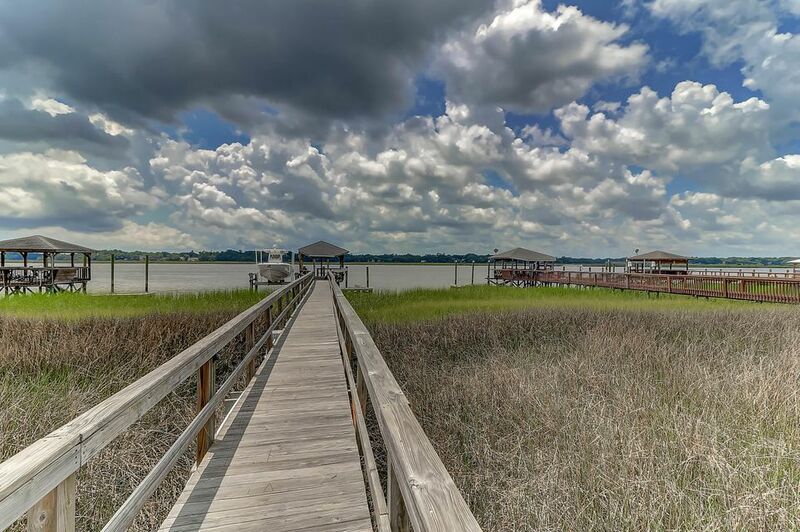 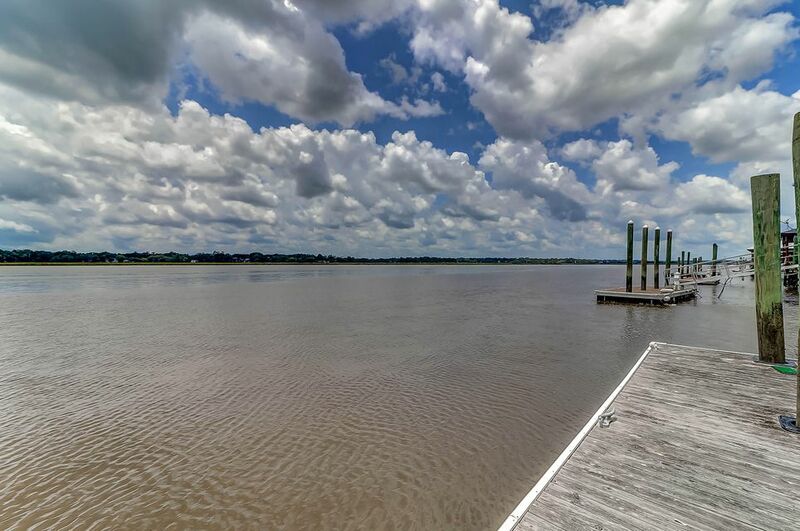 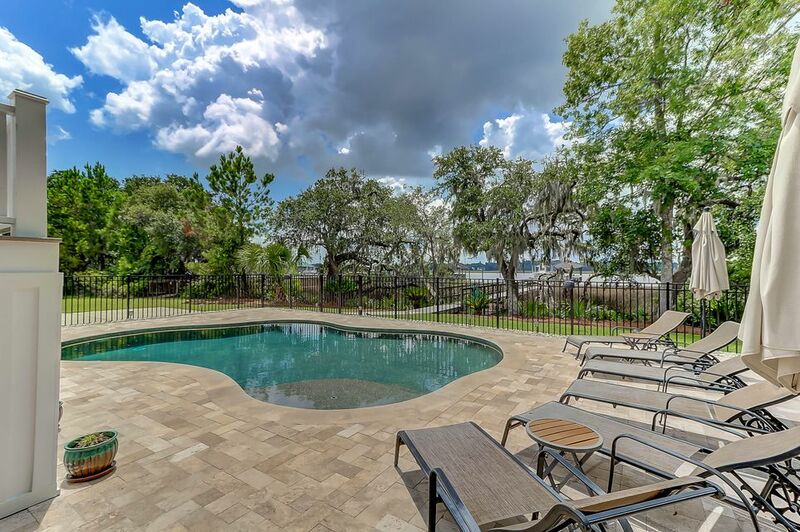 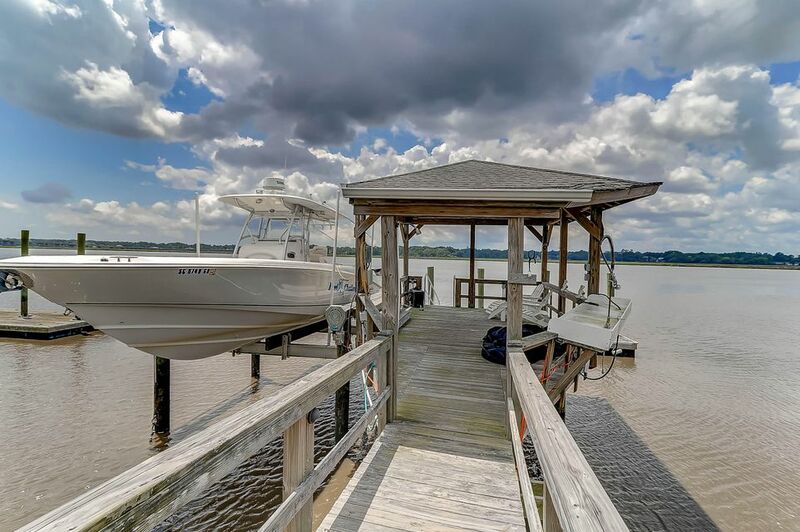 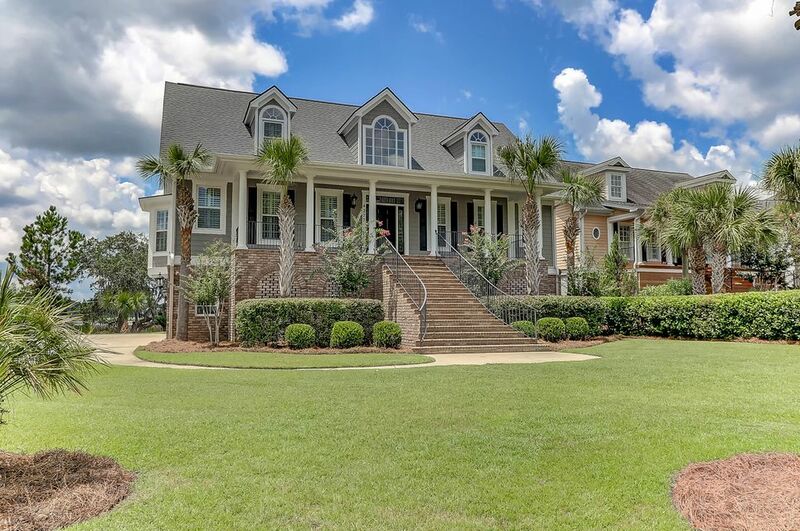 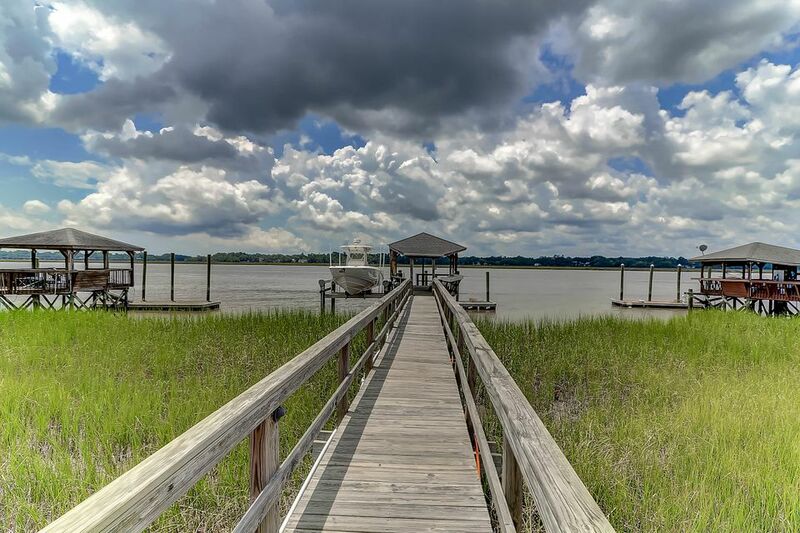 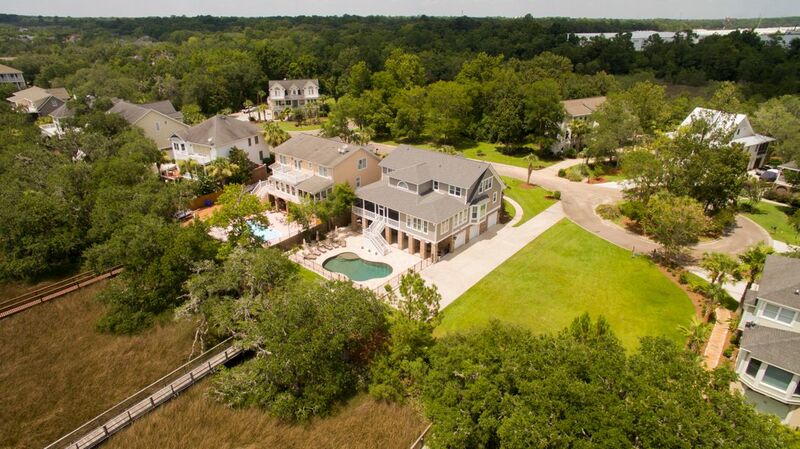 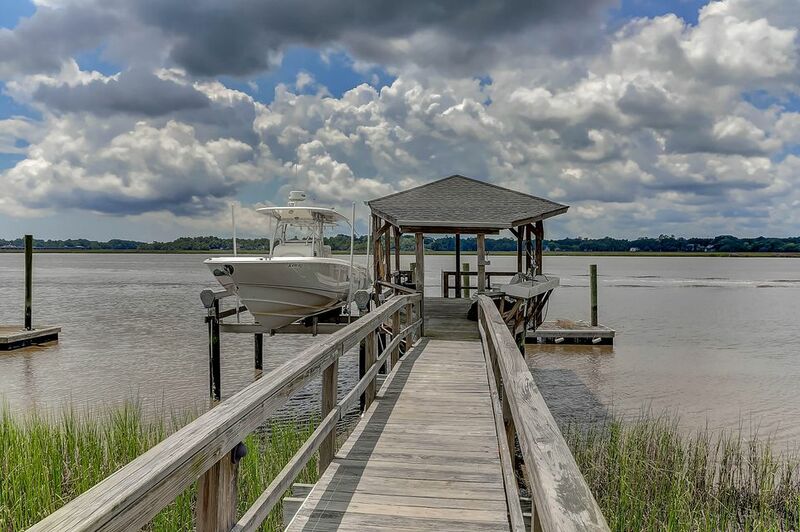 At just over 3500 sq ft this home features panoramic views of the Ashley River, deep water dock with a 16,000 Lb. 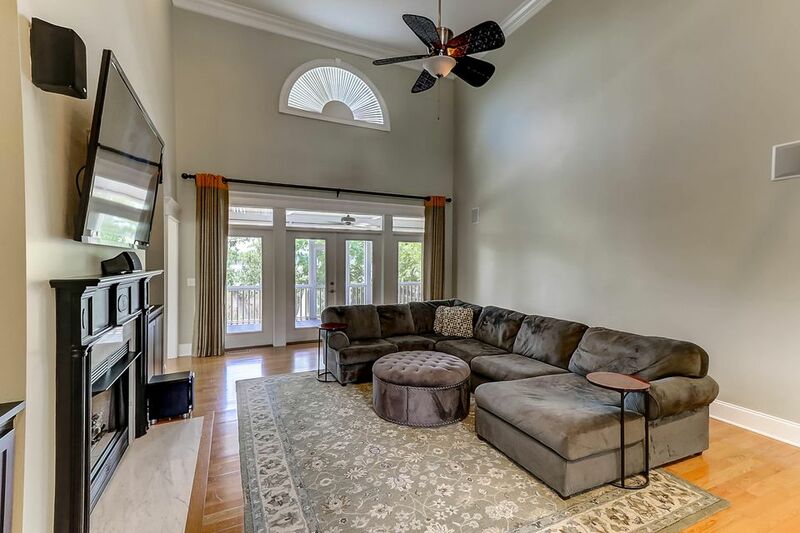 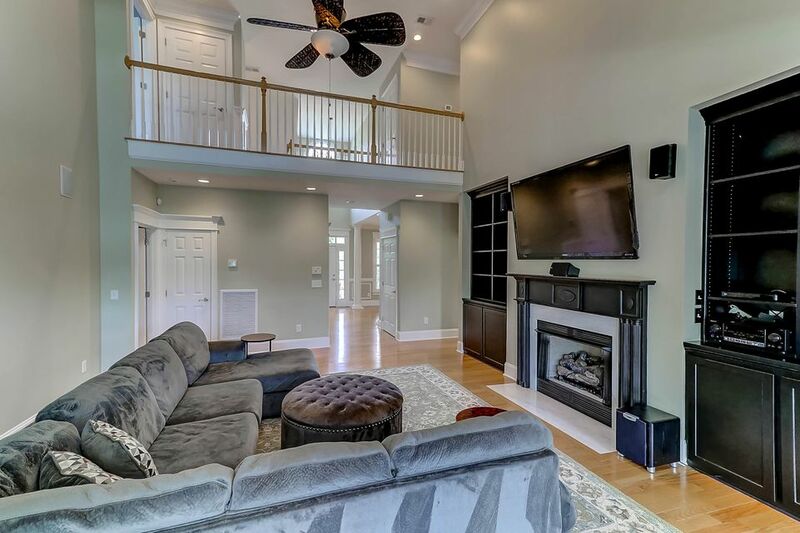 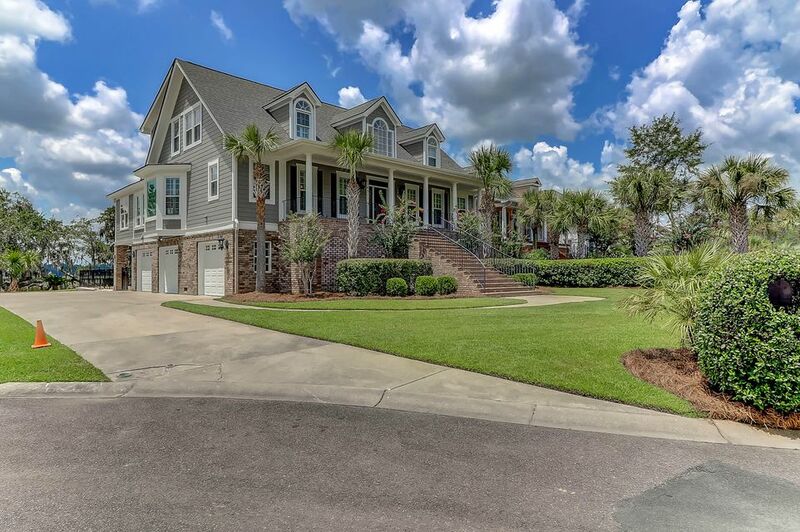 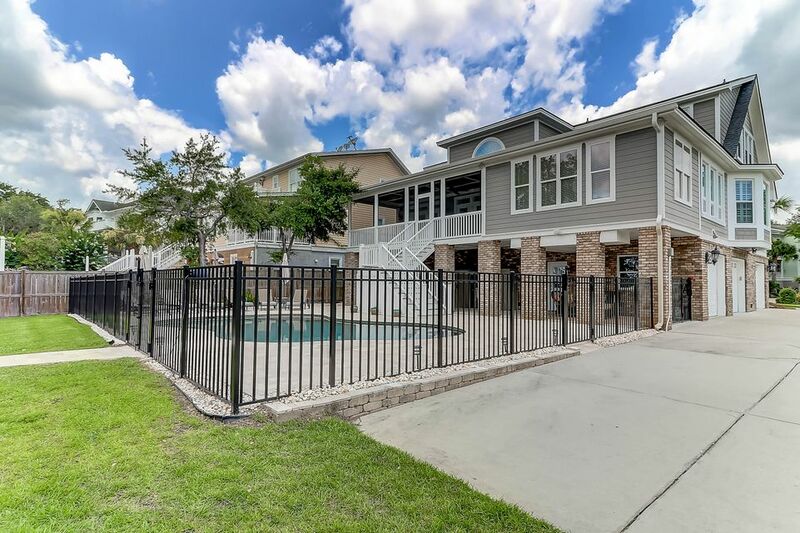 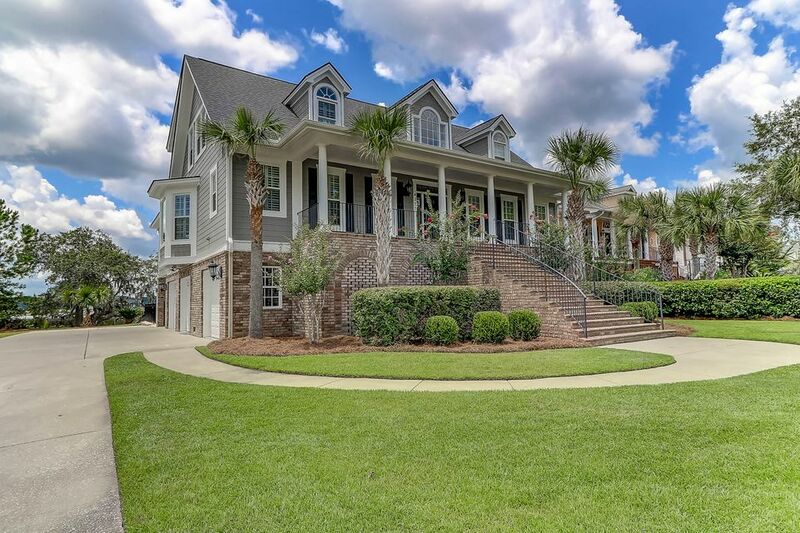 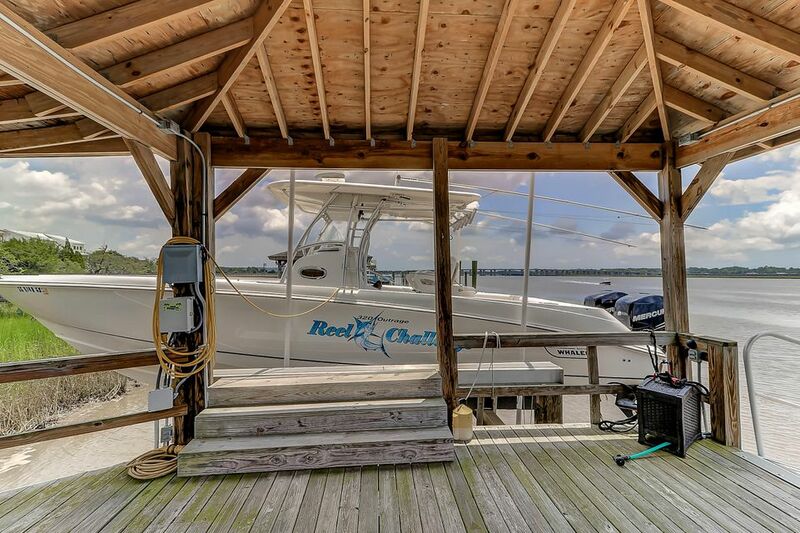 boat lift, Oak hardwood floors throughout, Large master suite on the first floor with access to the screened porch, spacious living room with custom built-ins, the kitchen opens to a second family room & a formal dining room. 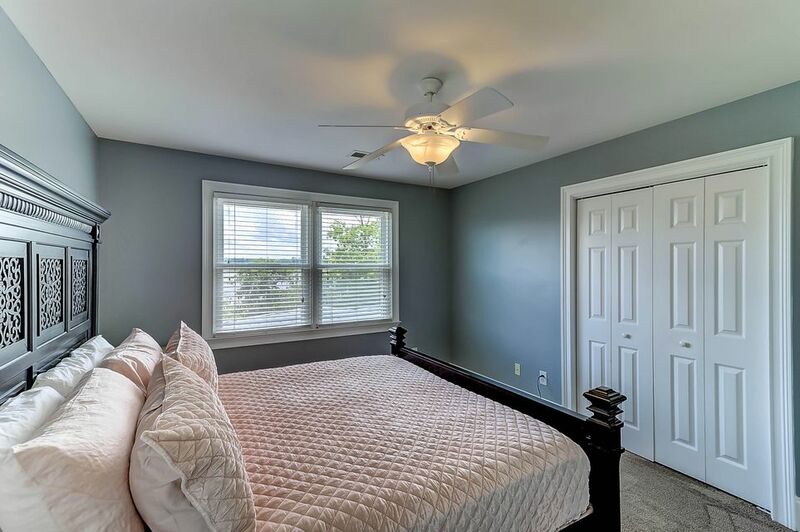 Upstairs you will find 3 additional bedrooms and two full bathrooms. 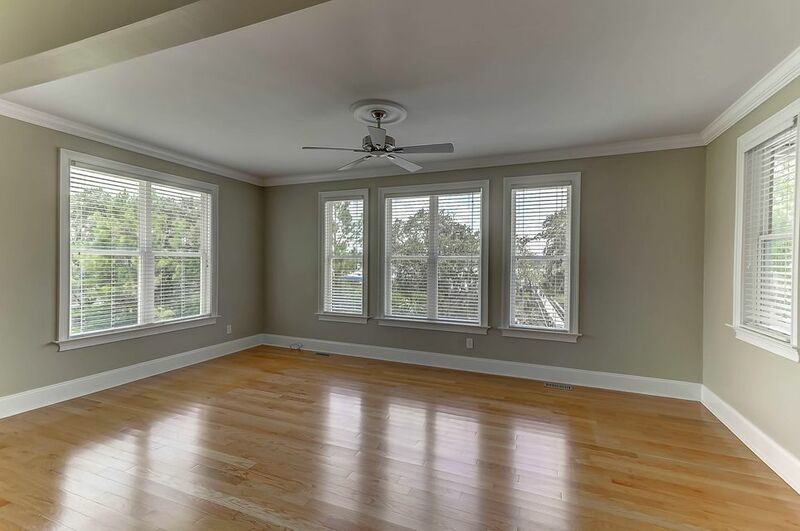 This one owner home has a new roof, new HVAC system and new windows throughout. 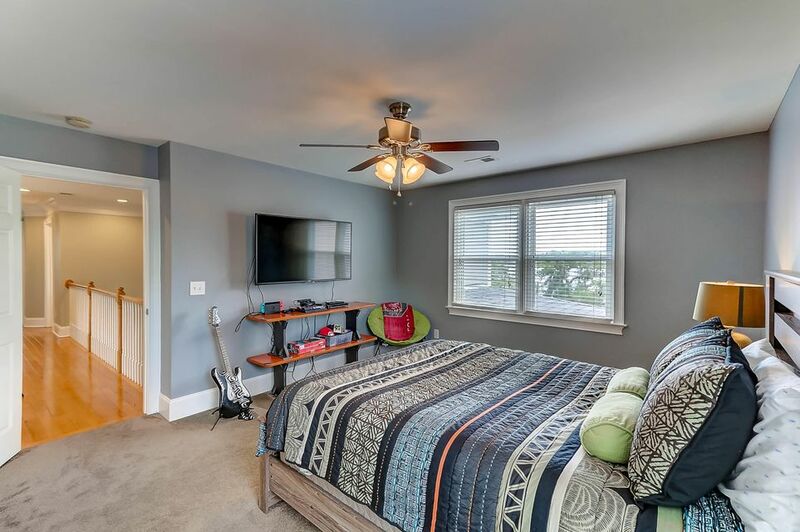 Please click ''more'' to read more info. 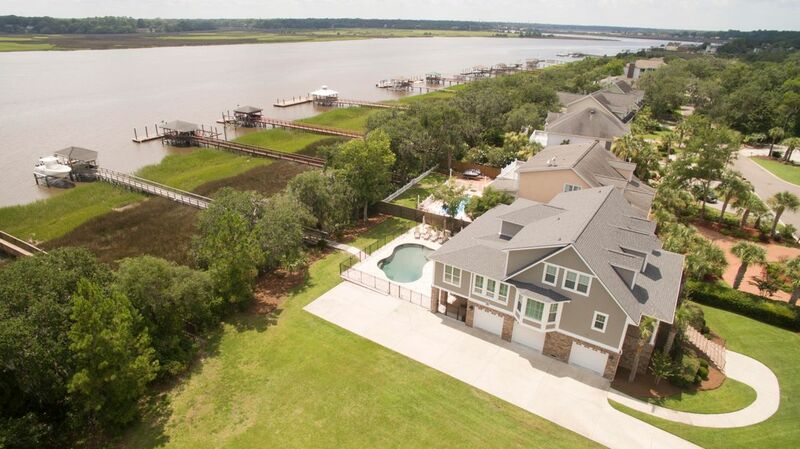 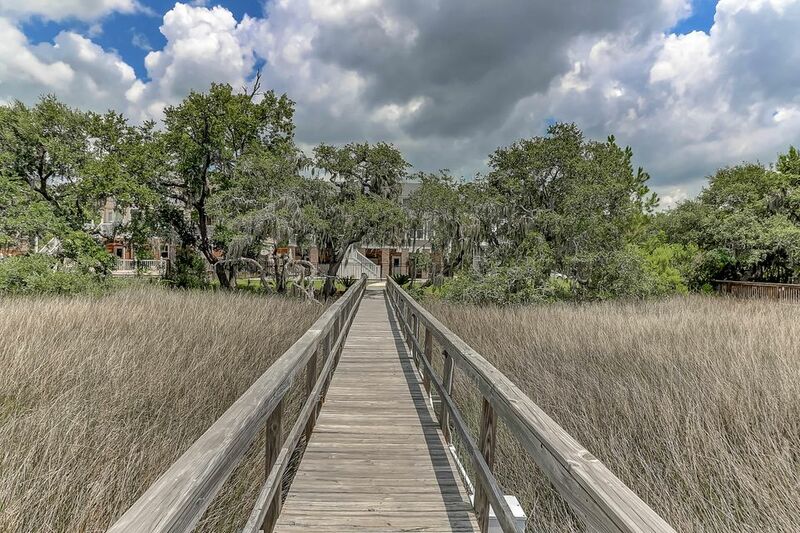 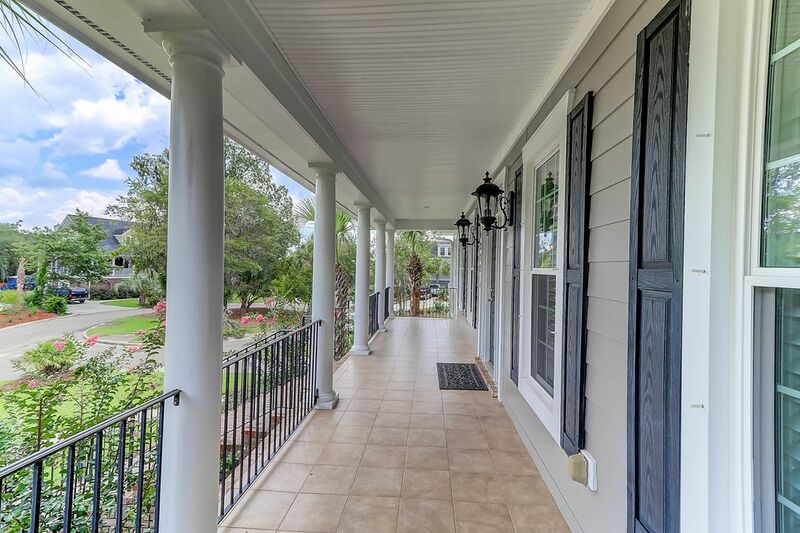 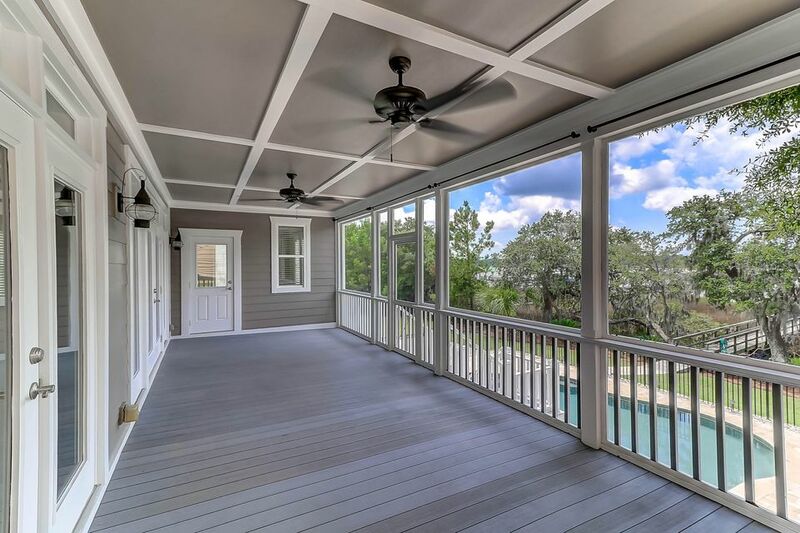 When you enter the home you are immediately drawn to the panoramic views of the Ashley River. 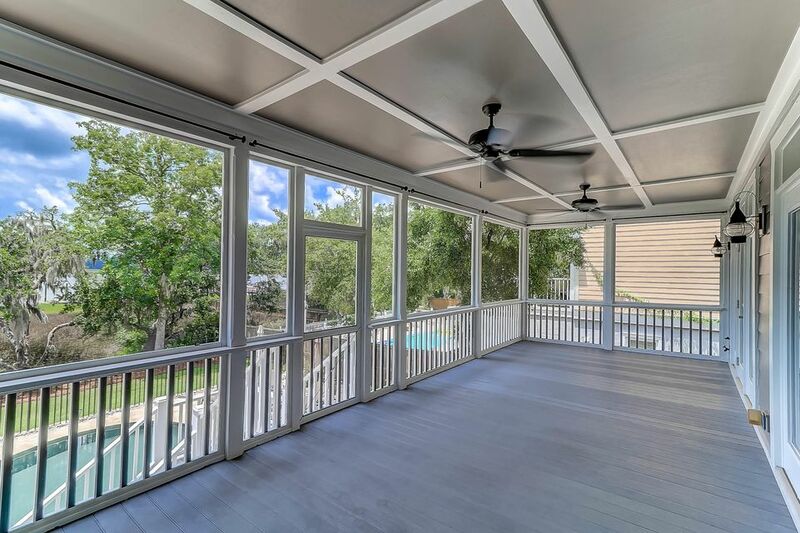 The living area is spacious with French doors leading to a huge screen porch that overlooks the salt water pool and dock. 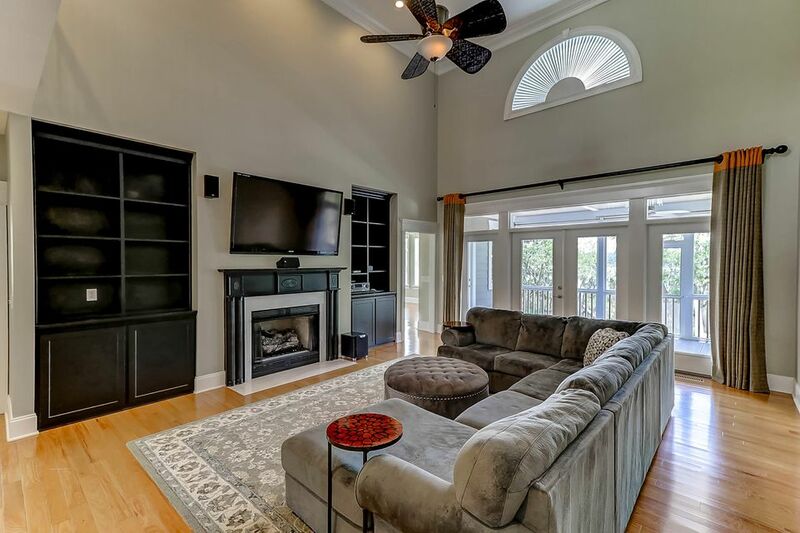 A gas fireplace and built-in bookshelves highlight the room. 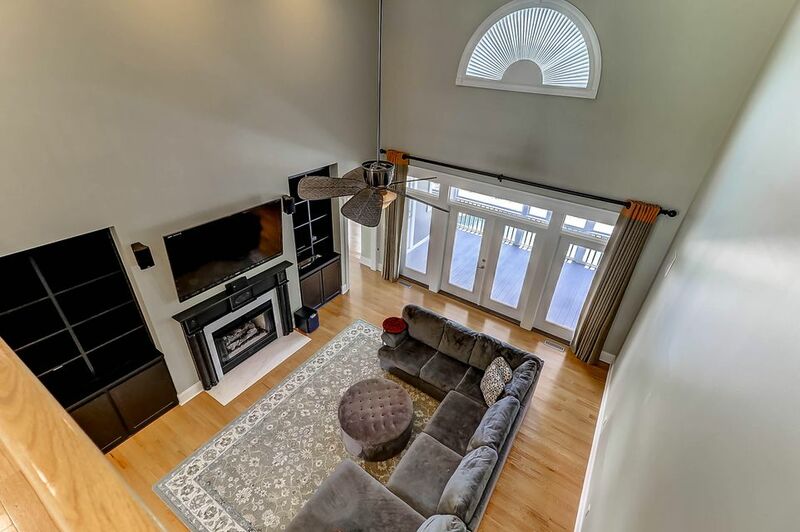 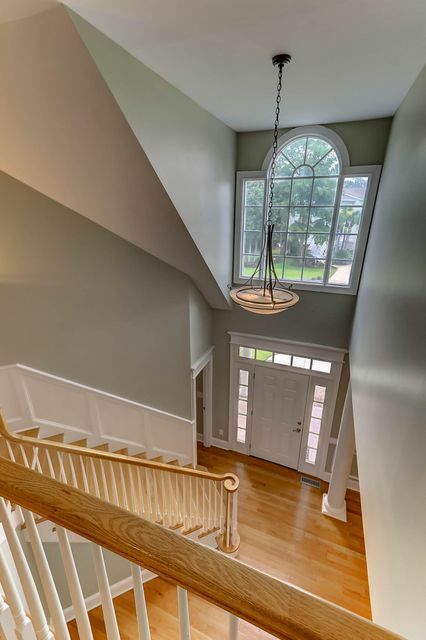 Looking up at the vaulted ceilings you are impressed by the trim detail in the living area and formal dining room which continues through the home. 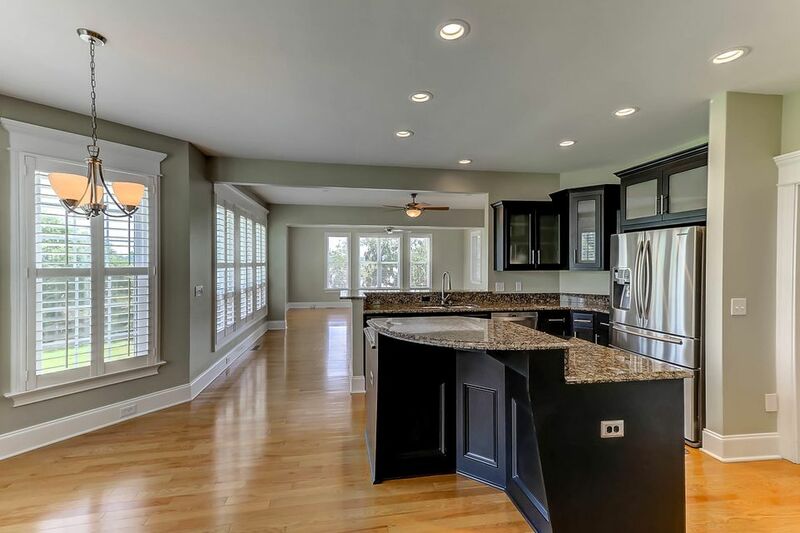 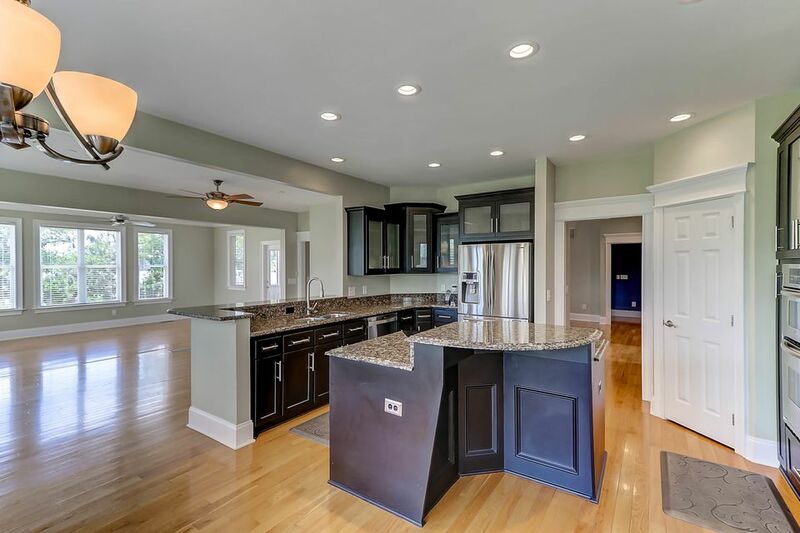 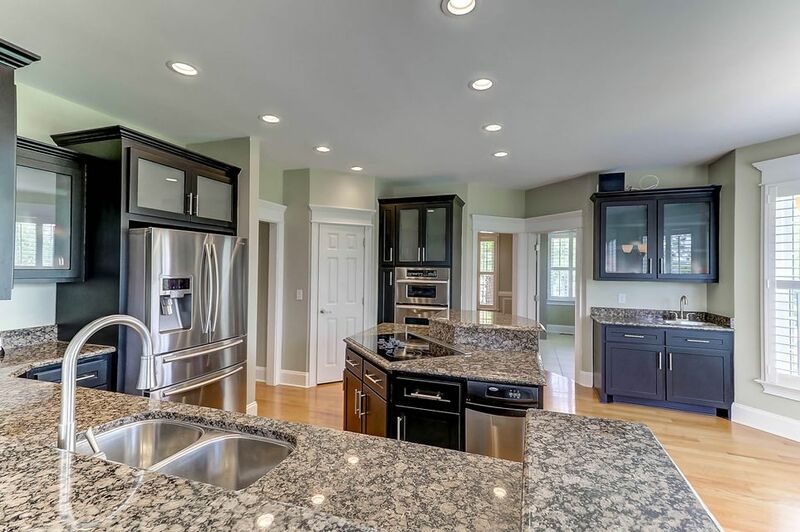 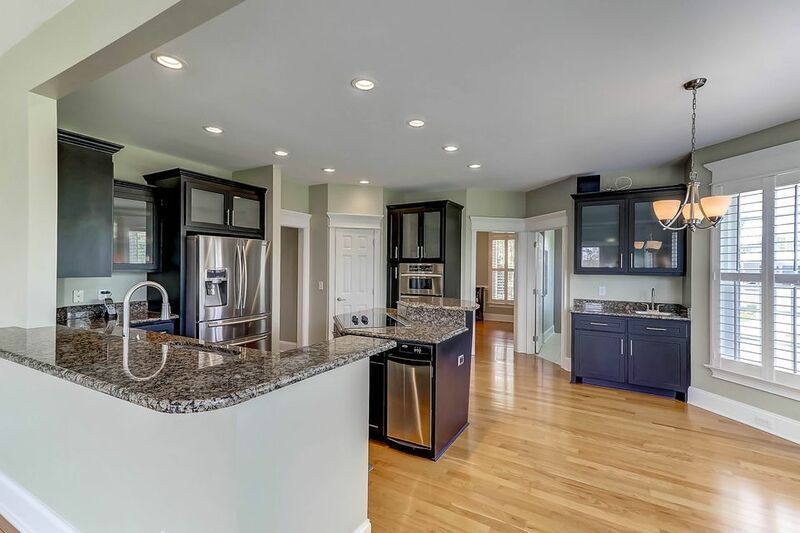 The spacious kitchen features granite countertop, custom cabinets, microwave/oven wall combo, glass cooktop, wet bar for entertaining plus a large walk in pantry. 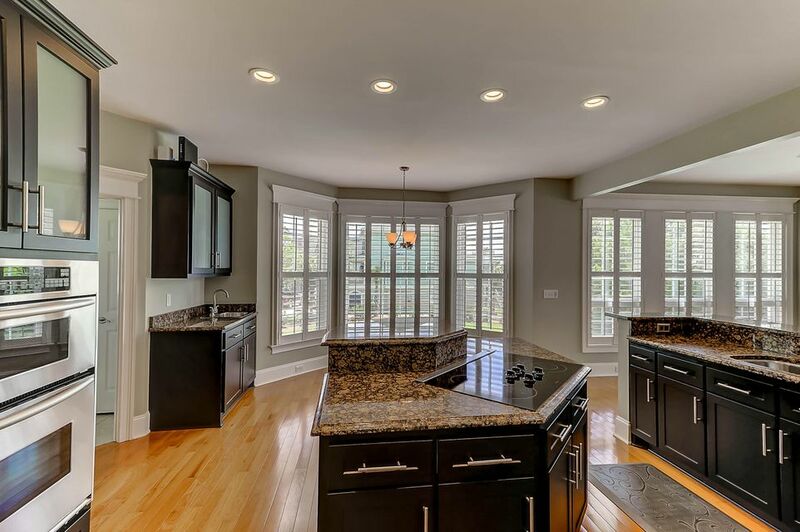 The kitchen opens to an additional family room that is flooded with natural light making it a great space for a home office. 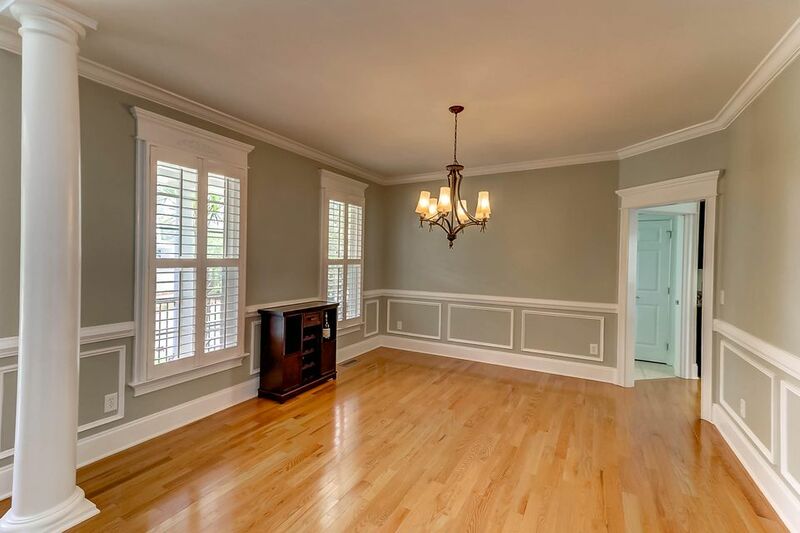 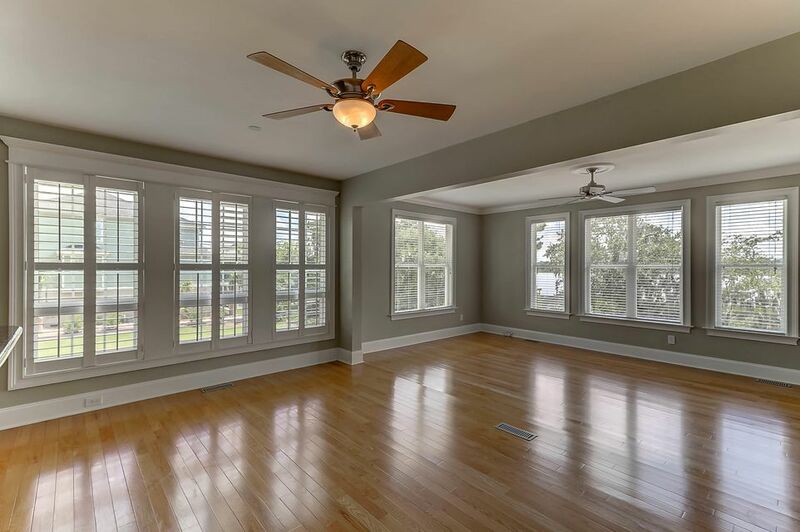 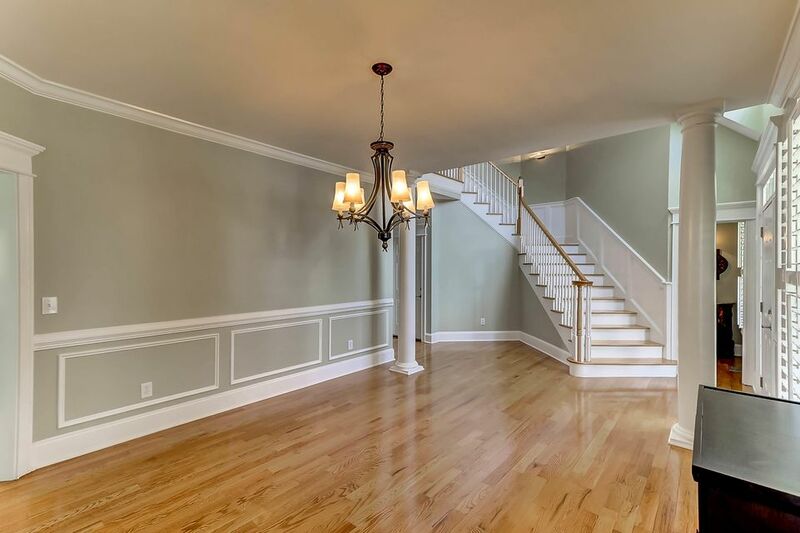 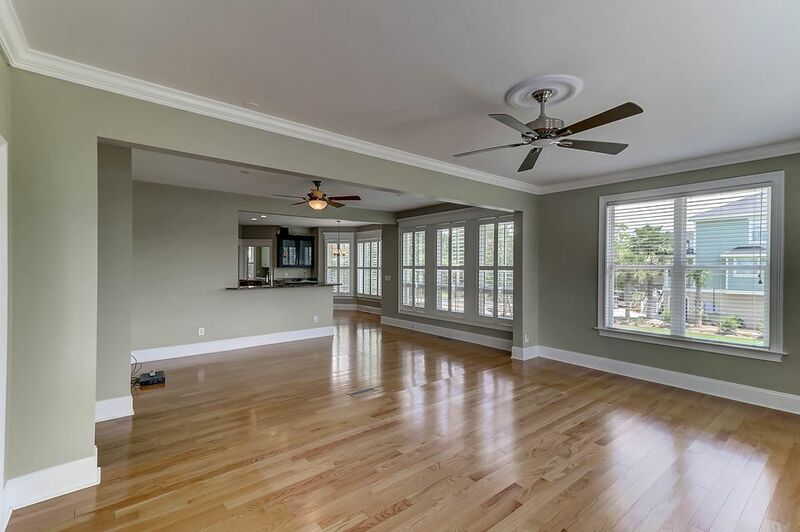 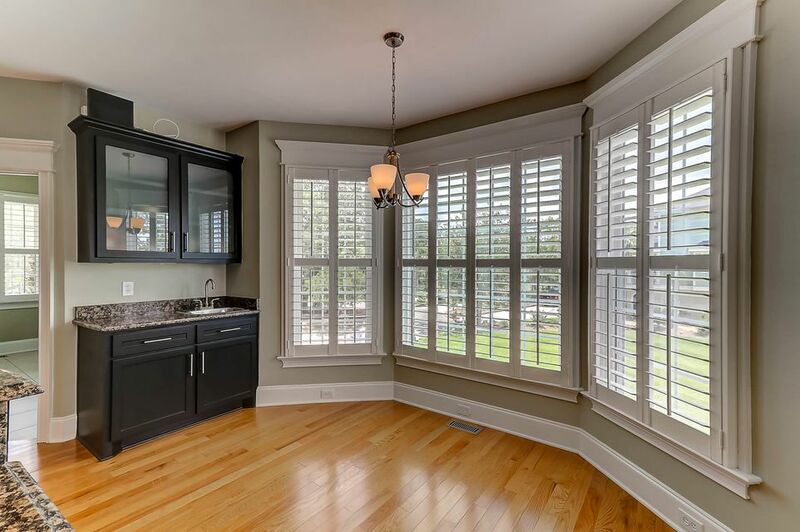 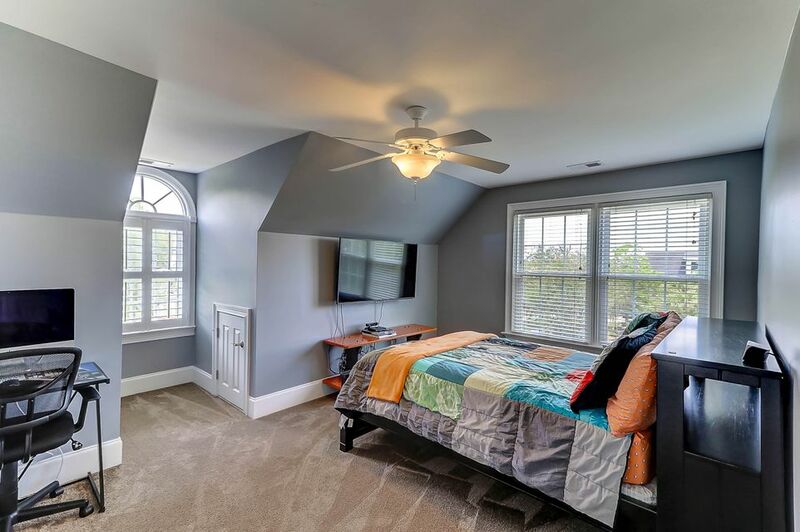 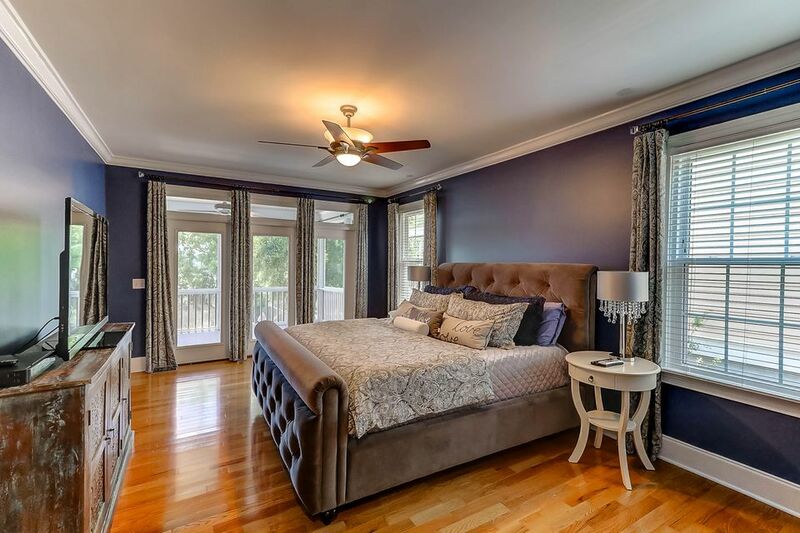 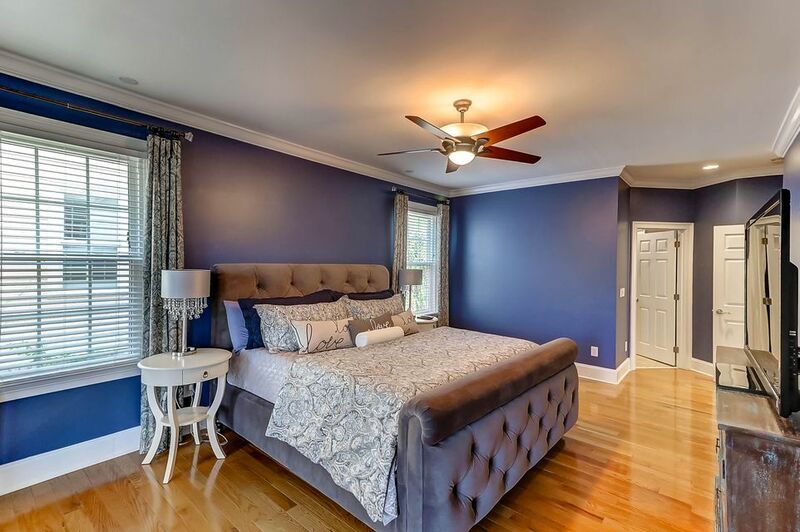 Gorgeous oak hardwood floors are throughout the entire downstairs including the master bedroom. 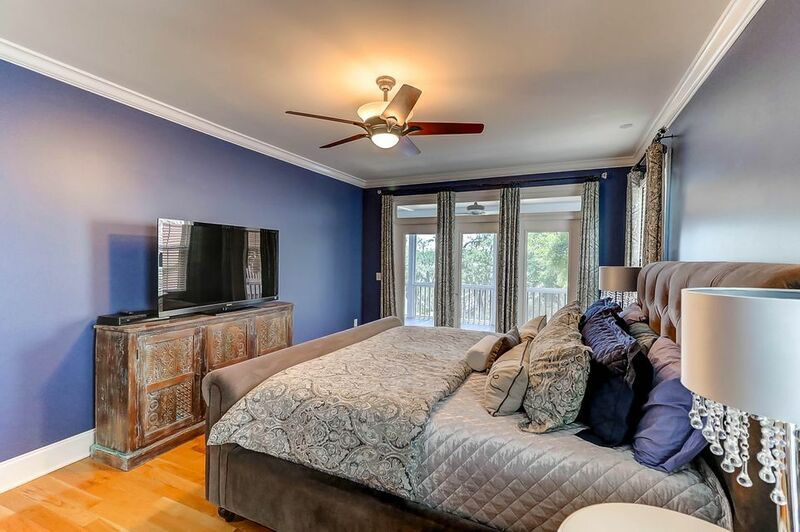 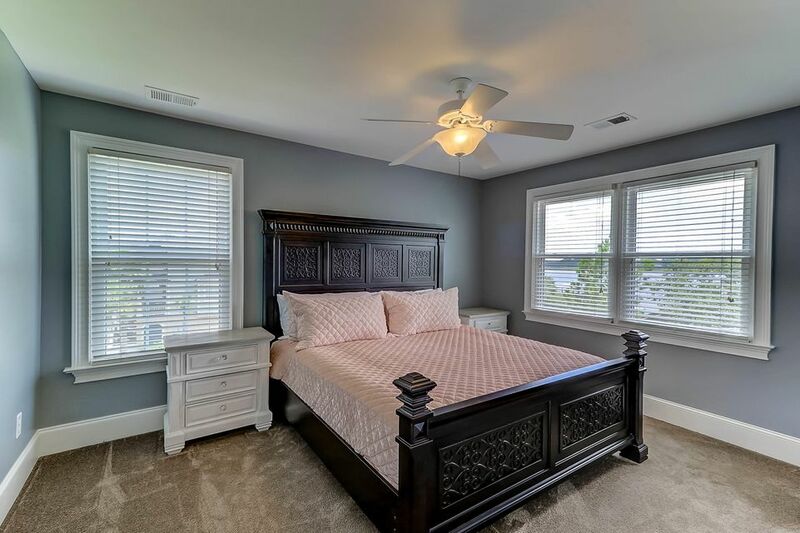 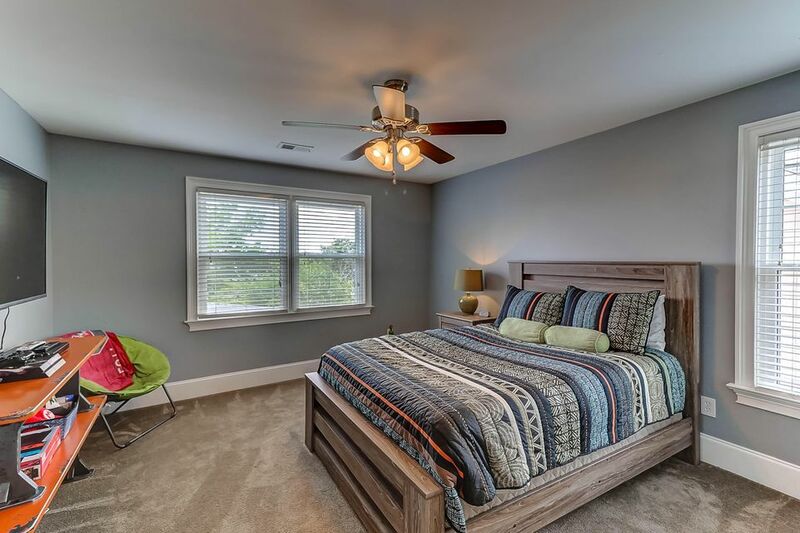 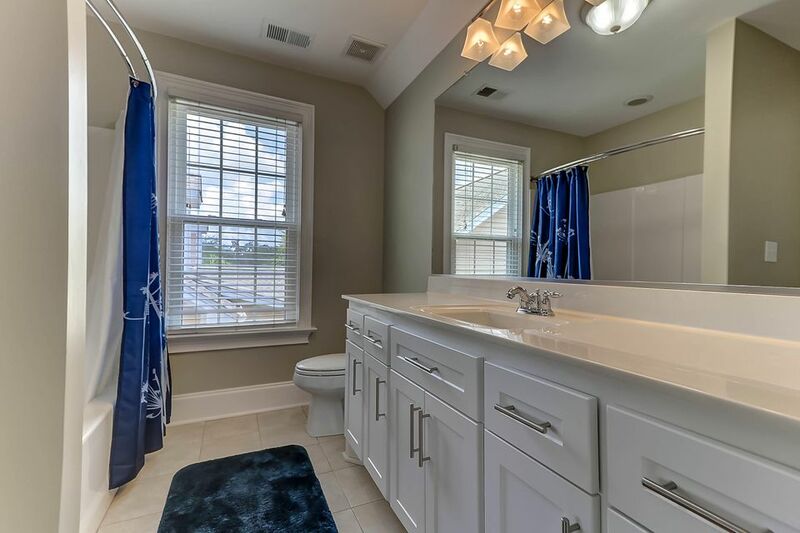 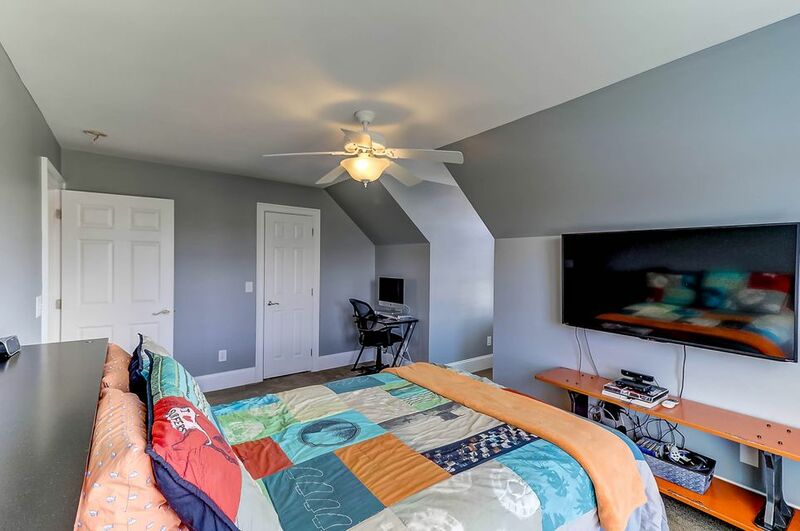 The master bedroom is downstairs with a beautiful bathroom featuring a walk-in shower with frameless glass door, large jetted tub and His & Her closets are a work of art â€“ with custom cabinets and built-ins. 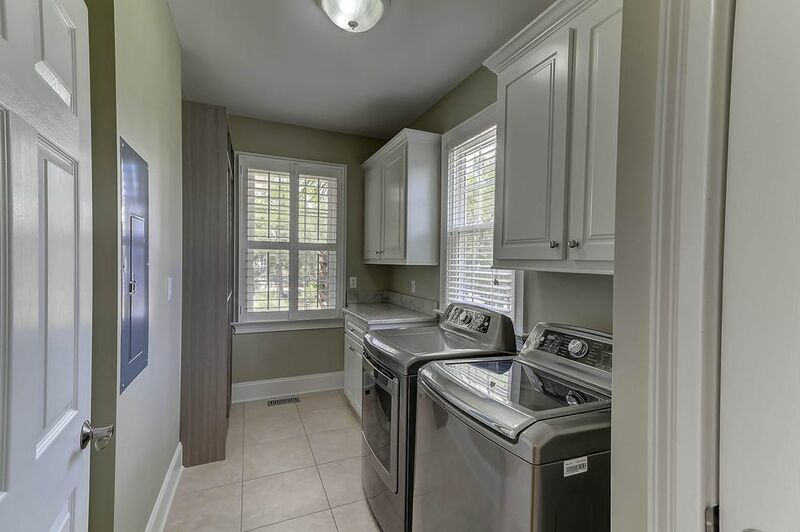 The laundry room on the first floor has plenty of cabinets along with a granite countertop (the laundry sink was removed but the plumbing is still there and can be installed easily). 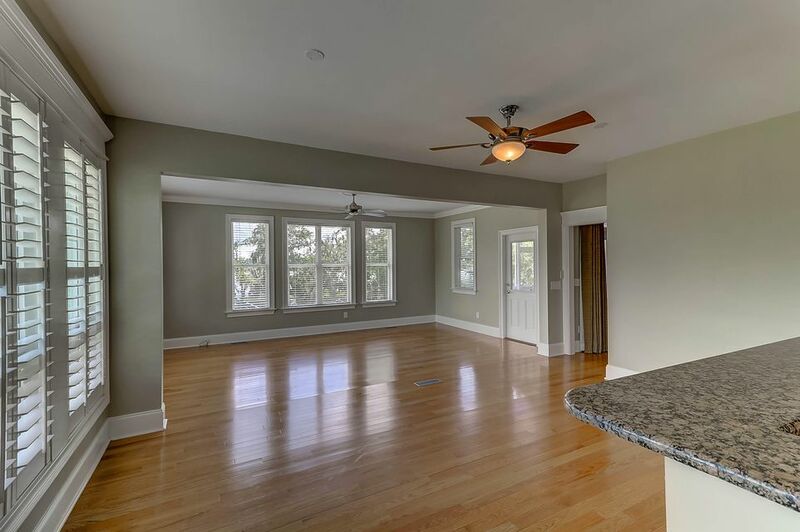 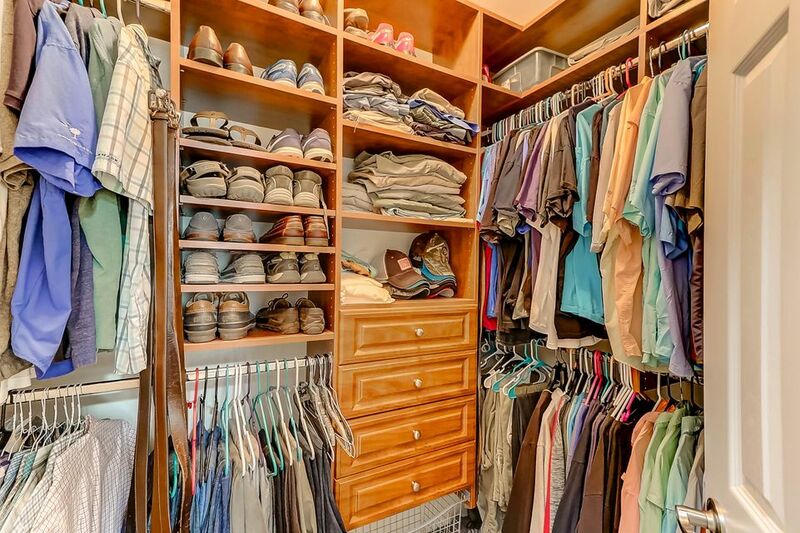 Upstairs you will find a spacious second master with a full bathroom, large walk-in closet and additional storage. 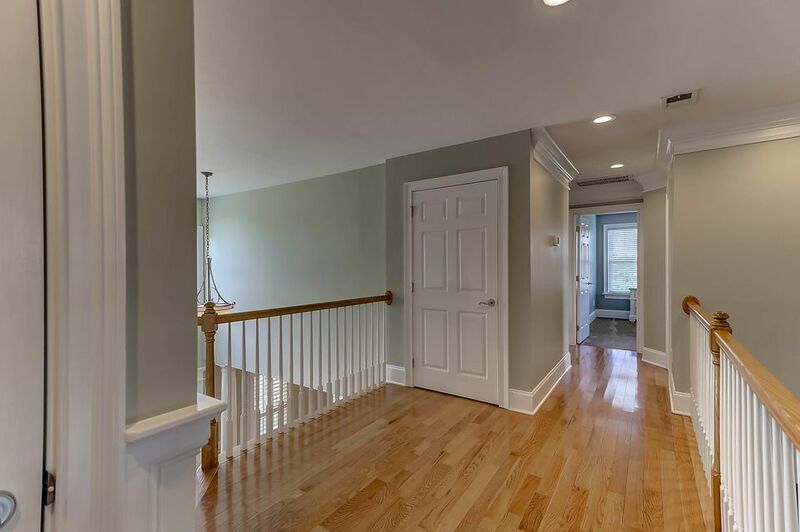 There are two bedrooms on the opposite side of the hall that share a full bathroom. 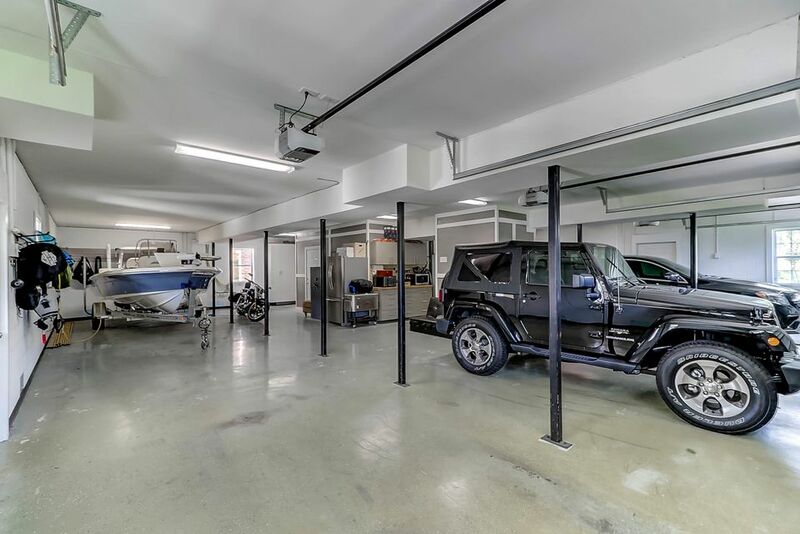 The 3 car garage features 5 parking spaces, custom workbenches with cabinetry, and plenty of storage for tools and boating equipment. 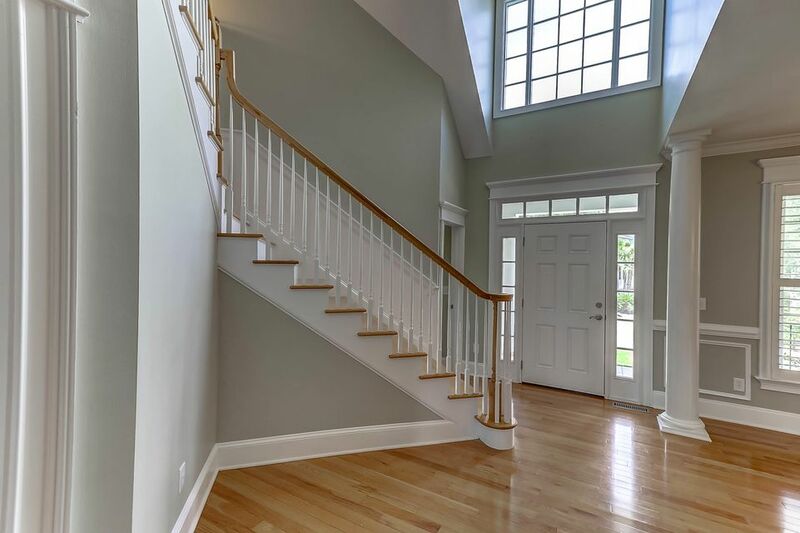 There is also an elevator shaft roughed in from the garage up to the third floor. 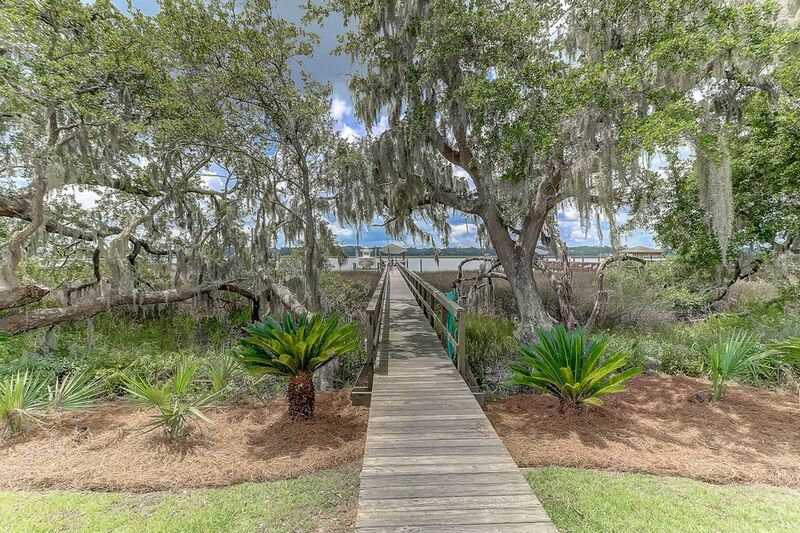 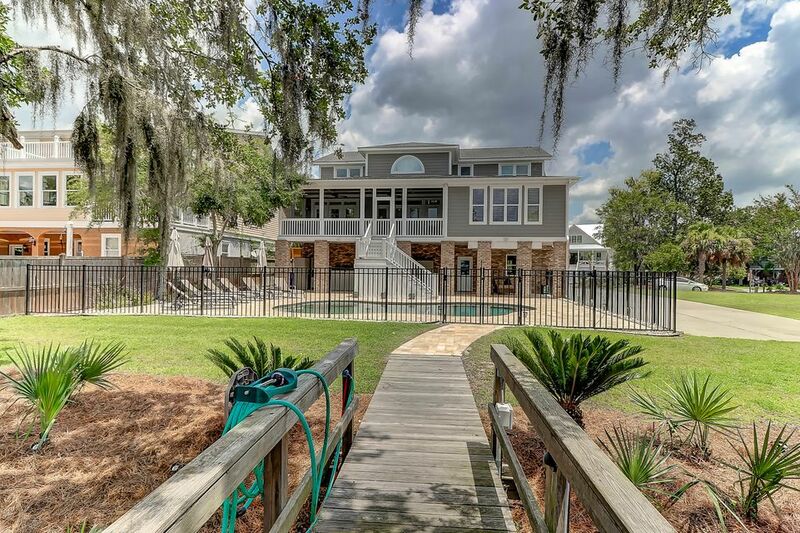 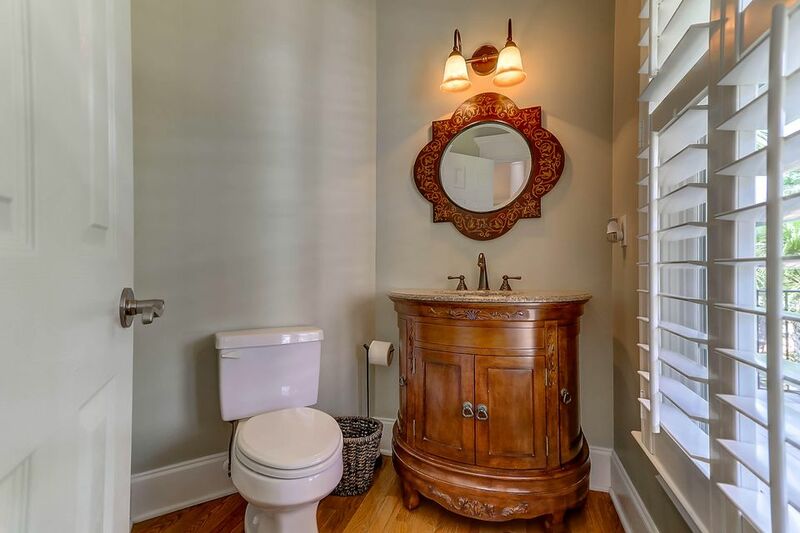 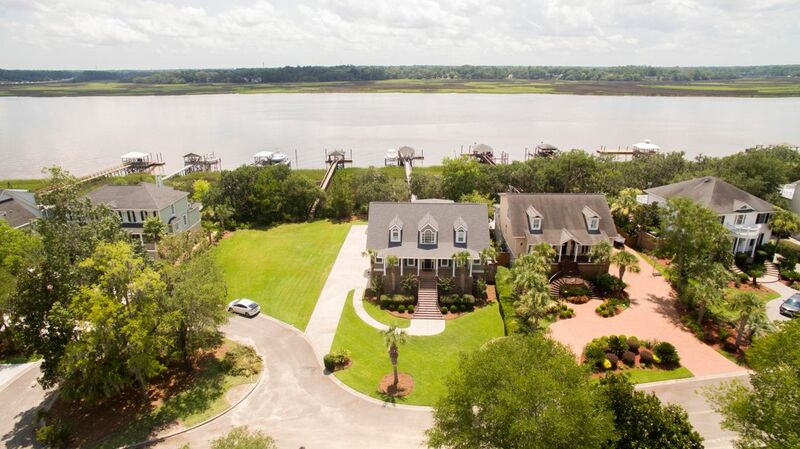 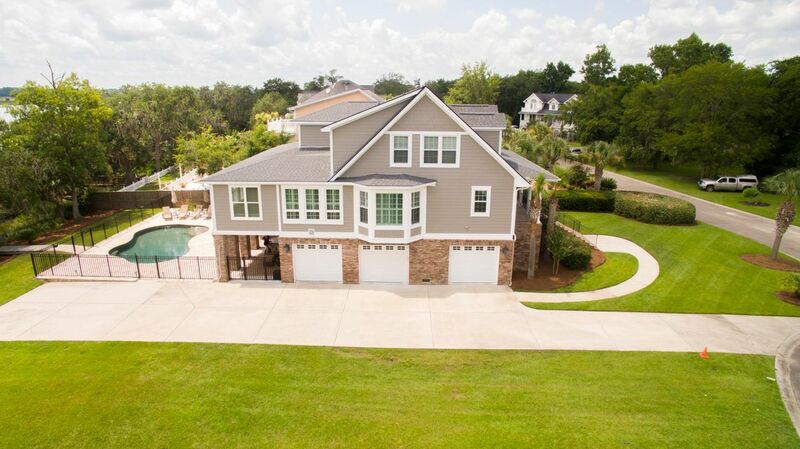 The location of this home on the Ashley River is amazing. 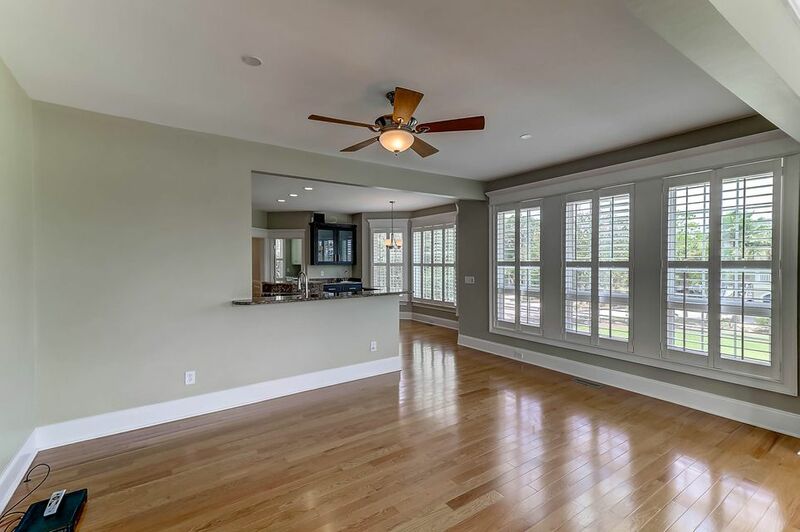 PLEASE MAKE SURE YOU VIEW OUR FLOORPLAN ONLINE AND VISUAL TOUR!